Bawean Restaurant is really famous throughout Bandung. It’s well-known for the soft cake, rainbow cake, and any other type of cake. Well, I can say that because even me, who is from Surabaya, also known this place since I was a kid. This proves how famous Bawean’s name is. There are a lot of obstacles before I finally can eat peacefully in Bawean. First, I go here by walking from Ir. Martadinata Street because I thought it’s really near – yes, it’s a very bad decision, you should go by car or taxi guys! Second, when I finally reach this place, the place was closed – due to Eid Mubarak Holiday. Luckily, there’s another branch located nearby and it’s open. But still, we need to walk to reach this place – well, once again, I recommend you to use car / taxi / motorcycle / any other transportation that you like. Finally, our suffering has ended and we found the Bawean place that is not only selling cakes, but also there’s a restaurant where you can dine in and enjoy other food. I also just knew about this, that’s why we decided to dine in in the restaurant since we spent a very looonnnggg time to get here. A little bit pricey, I know, but it’s all worth the taste!! Trust me! You’ll crave for more of its cheese cream and also the taste of the cake. Taste really yummy! The chocolate blend well and I can taste a bit coffee here, but love it anyway. This one is really great – especially if you love a “Salsa” type of sauce. The tomato is very refreshing, the meat and cheese is also blend perfectly. Hm – hm, I’m licking my finger right now, hahaha. It’s very great, savory, and mouth watering. Love everything here – the meat, sauce, cheese, everything! 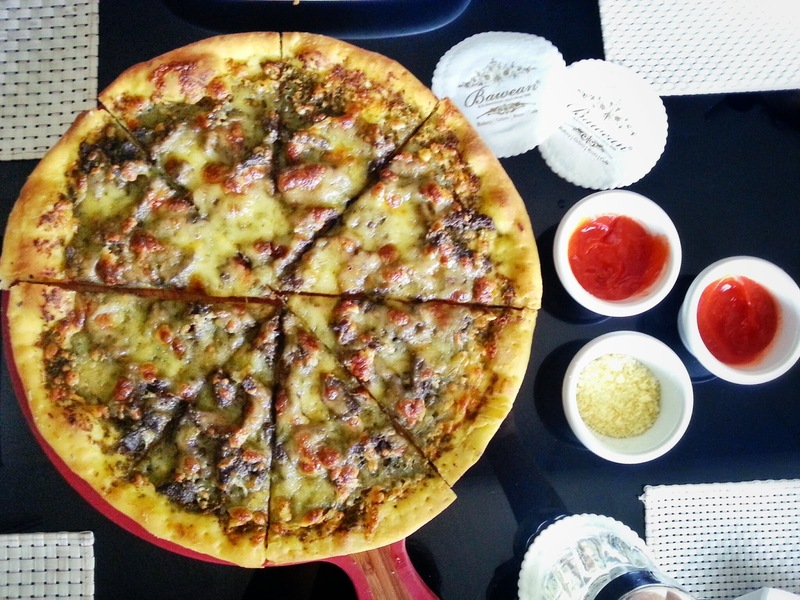 The pizza taste so-so, but the price is generally cheap – I only pay around IDR 50,000 at that time because there’s a promotion. 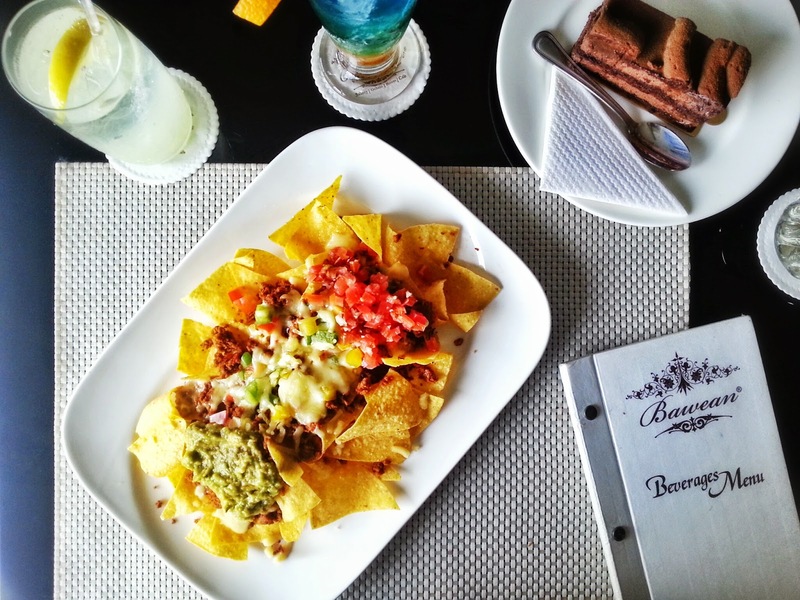 The overall price is really affordable, looking from the ambiance that you’ll get and also the fancy-ness of the restaurant. After finish eating, we went back to the Hotel using a taxi – Finally, no more suffering!! We enjoy eating at Bawean, pack some cakes before we leave, and yes, we spend a LOT of time here! Yumzaa : Enjoy the Moment with Your Loved Ones! Aranzi Aronzo Jakarta: Cuteness Overload!! 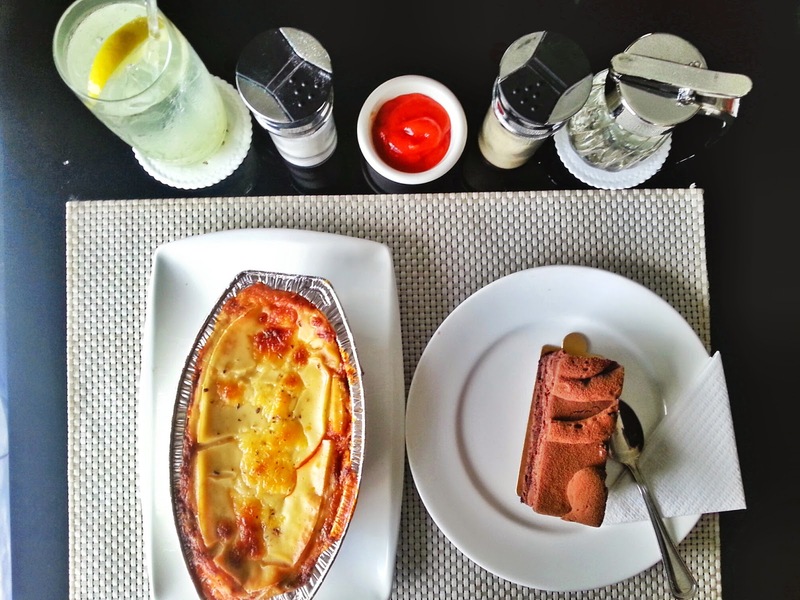 PIK : Melpot, Unexpected Delicacies! Next time wajib mampir, hahaha! Hello dear, you have not shared the location of the restaurant but I also want to share my experience of Chicago restaurants, as these restaurants are just amazing and their services are so wonderful.